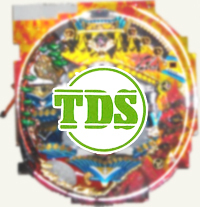 Application example DC Solenoid | TDS Co., Ltd. The first Solenoid was made in western countries around 1900. In Japan, Solenoids were started to be used for some special broadcasting equipment in 1950. For the simple structure and low price, they soon became widely used components. With the rapid growth of economics, the market expanded further for various applications from consumer products to industrial instruments, like audio, information, optics, medical services, air conditioning, vending machines, entertainment, automobiles and housing. With the continued research and development, new solenoids with higher performance have been always newly developed. Solenoids applications will further expand in the future achieving advanced requirements including automation and cost saving. 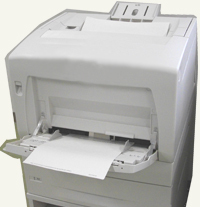 To set the paper at the accurate position in printers, The feeding timing needs to be very accurate. Solenoids are used to control the timing of the paper feeding. 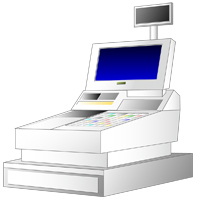 Lock of cash box of cash register is unlocked by electrical signals like keys. Solenoids are used to unlock such cash boxes. 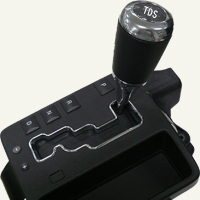 Shift Lever is locked and does not move from Parking range to Drive range to avoid sudden acceleration of a parked automatic transmission vehicle unless Driver steps on the brake pedal. A solenoid is used for the release mechanism of the lock. 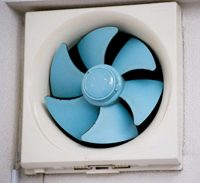 Solenoids can be used for opening/closing shutters of ventilation fans. Automatic water taps flow water by detecting hands. Magnetic valve with solenoid is often used for the flow control. Solenoids are used for Pachinko machines for components including tulip shaped ball pockets, ball launch, chance ball gates, ball counters, ball dispensing machine between pachinko machines.